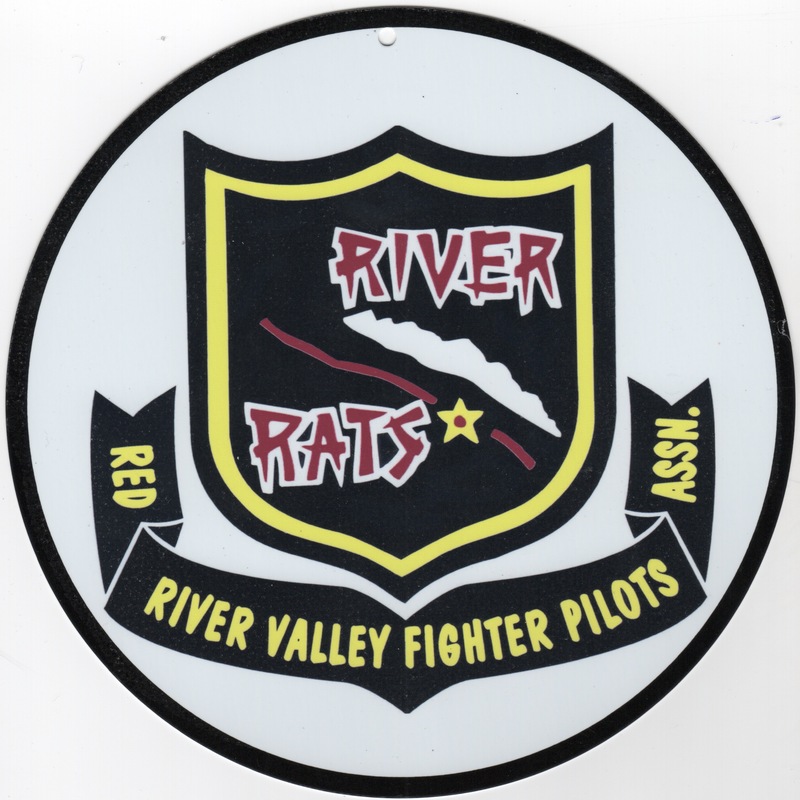 This is the 8-inch round RRVA metal Parking Placard! This is the 12-inch round RRVA metal Parking Placard! 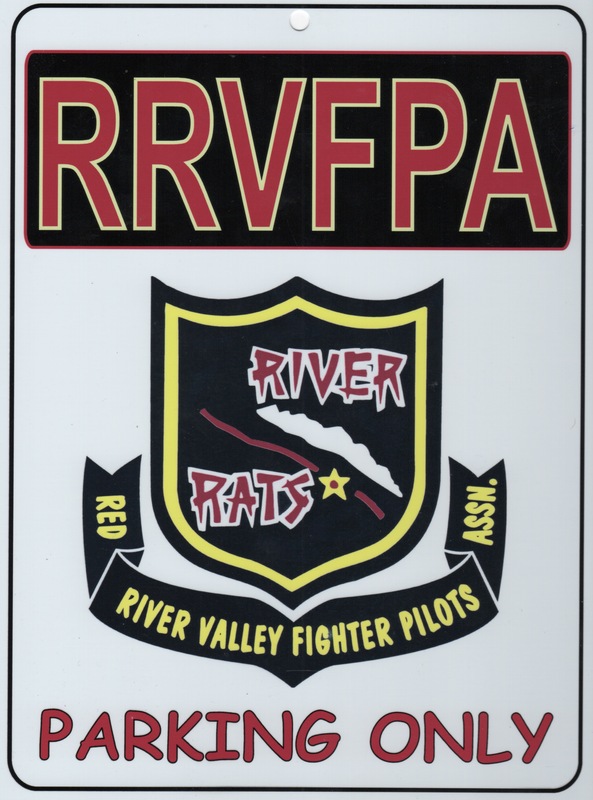 This is the RRVA metal Parking Placard measuring 9" x 12" that can be used to reserve your special parking spot! 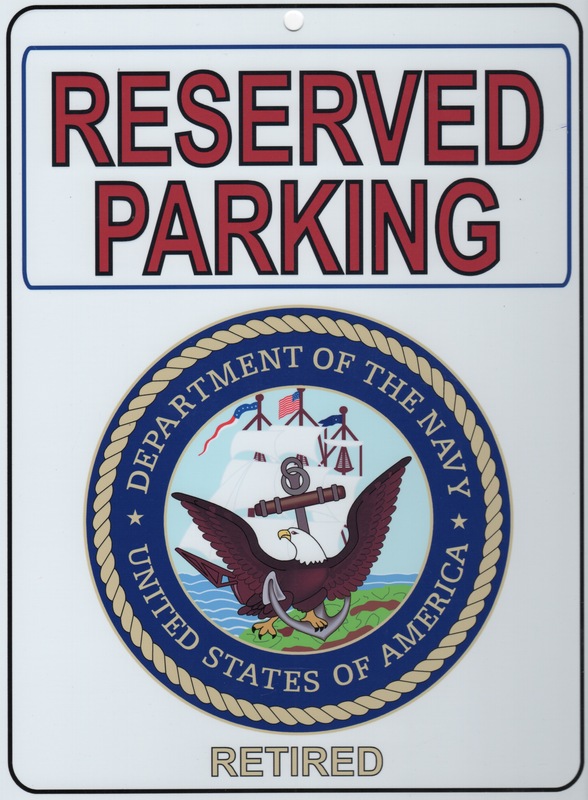 This is the US NAVY'S "RETIRED" metal Parking Placard measuring 9" x 12" that can be used to reserve your special parking spot! This is the US NAVY'S "VETERAN" metal Parking Placard measuring 9" x 12" that can be used to reserve your special parking spot! 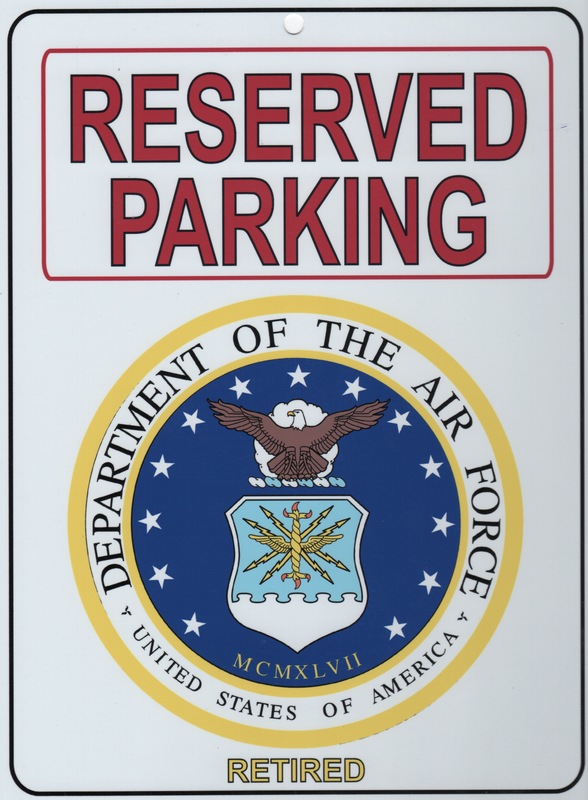 This is the USAF'S "RETIRED" metal Parking Placard measuring 9" x 12" that can be used to reserve your special parking spot! 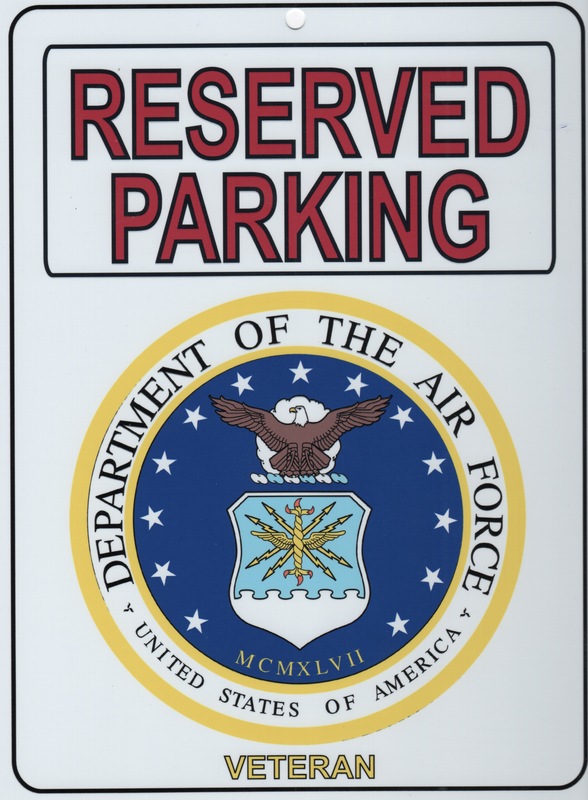 This is the USAF'S "VETERAN" metal Parking Placard measuring 9" x 12" that can be used to reserve your special parking spot! 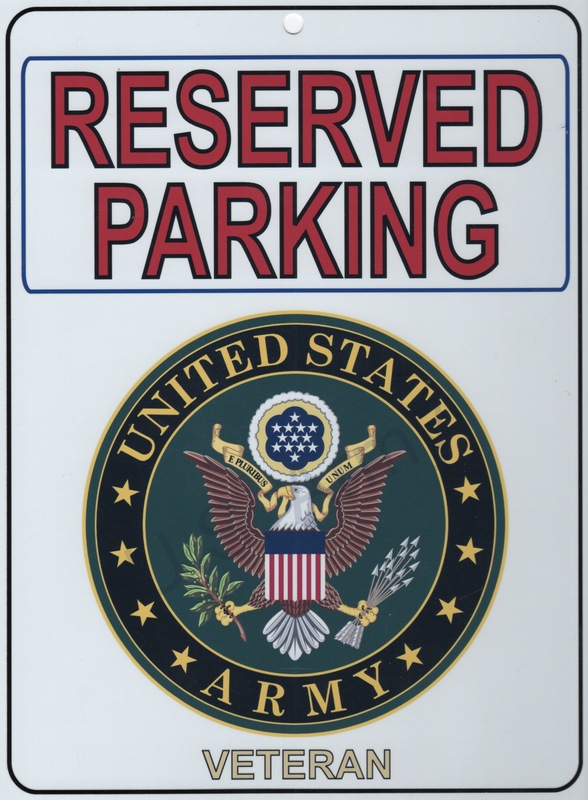 This is the US ARMY'S "RETIRED" metal Parking Placard measuring 9" x 12" that can be used to reserve your special parking spot! 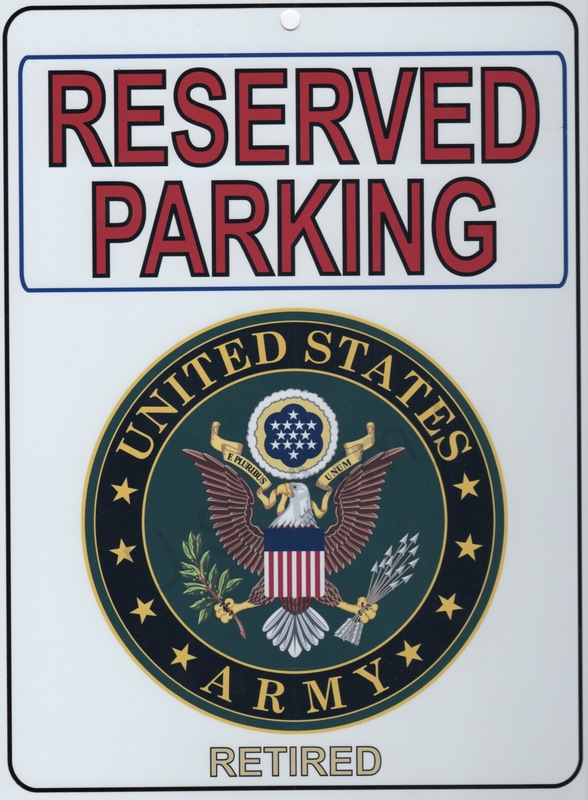 This is the US ARMY'S "VETERAN" metal Parking Placard measuring 9" x 12" that can be used to reserve your special parking spot! 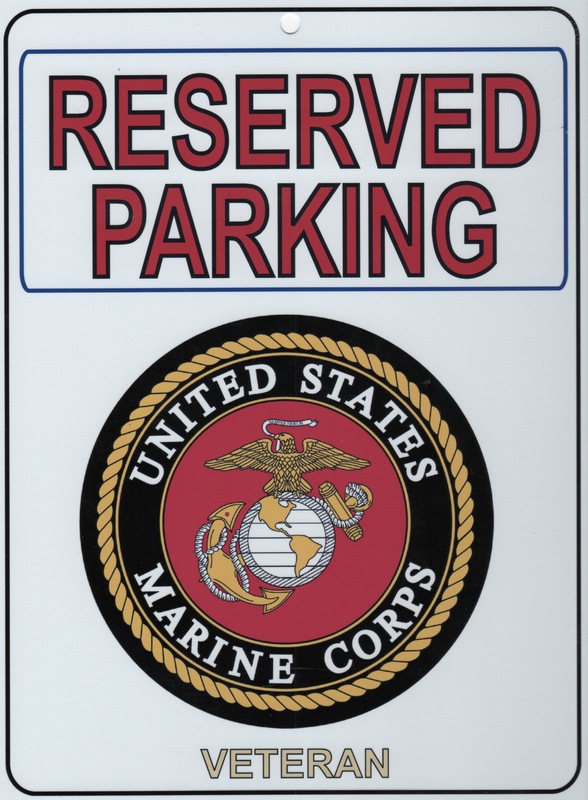 This is the USMC's "RETIRED" metal Parking Placard measuring 9" x 12" that can be used to reserve your special parking spot! 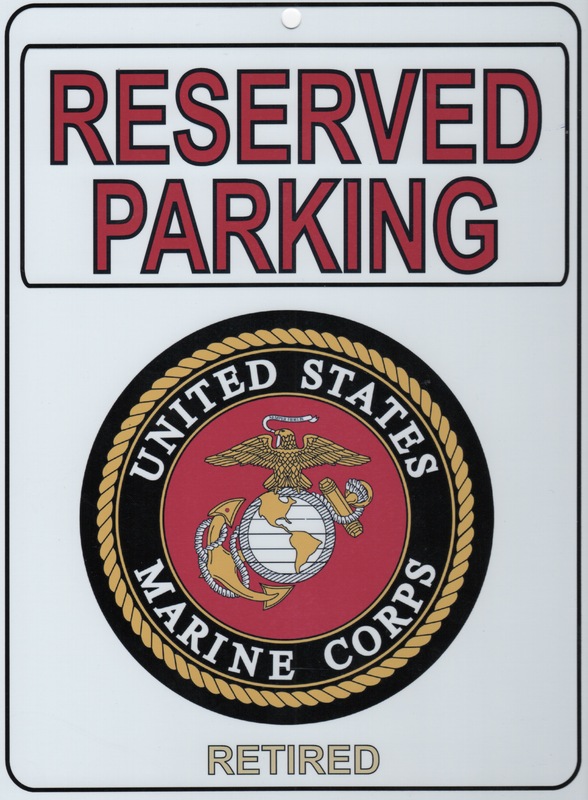 This is the USMC's "VETERAN" metal Parking Placard measuring 9" x 12" that can be used to reserve your special parking spot! Homepage | Order Parking Placards!